Jim loves to go for long walks with his dogs, Tara and Tiree. One cold winter day, Jim falls through the ice on the frozen lake. Tiree tries to save him and falls through the ice too. 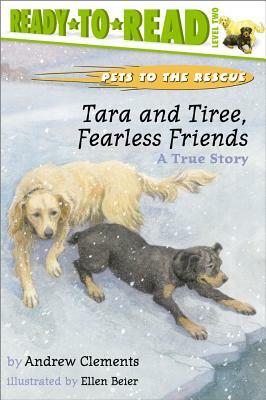 What will happen if Tara tries to help them both?